Did you know that shortcomings in your dog's oral hygiene could have serious health repercussions? The presence of tartar on his teeth is only the tip of the iceberg! Gingivitis, bad breath, tooth abscess, tooth loss are signs that must be monitored. We recommend regular tooth brushing to help your companion maintain a good dentition and avoid the worst. You do not have to be a dentist to prevent all those disastrous side effects! 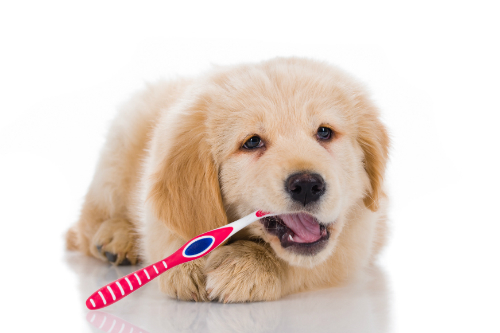 Here are 4 simple steps to get doggie accustomed to regular tooth brushing! You have closed the pool for the winter, the leaves are starting to fall, the pumpkins will soon be lounging in front of the residences for Halloween ... in short, summer is over! But the more frisky weather is not a reason to stay at home with your pet. Here are 5 activities that will make you go out and enjoy the beautiful autumn colours. But why follow a group obedience course with my dog when we can educate ourselves? Fido also deserves a pedicure! Scratched floors, damaged furniture and scrapes caused by pooch’s claws... It might be time to trim them! It's sometimes easier said than done. See these 6 tips that will make your job easier! The weather is finally back! This is the perfect time to go for a walk in nature with your faithful companion. 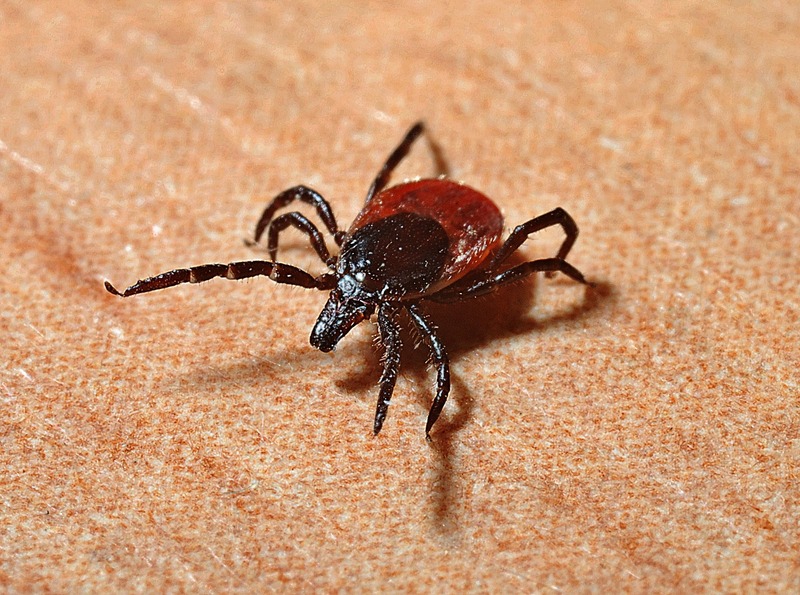 But beware ... spring also means ticks are back! But what is ticks, in fact? This is a small insect that belongs to the mite family. The tick usually lives in damp, low-lying areas such as dead leaves, grass or wood. The insect can be very dangerous, because by feeding on the blood of humans and animals, it can transmit diseases such as Lyme disease, anaplasmosis and ehrlichiosis that can cause serious side effects. Here are 5 ways to protect yourself from this junk. It's 2018. So perhaps you think there are fewer and fewer epidemics or serious diseases. Furthermore, your pet never leaves the house. So why would you vaccinate them? 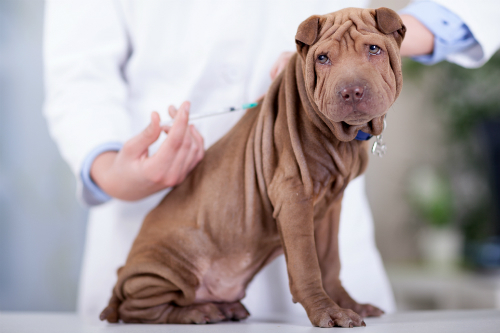 Well, here are 8 reasons that will convince you of the need for vaccination for your beloved pets. It is well known fact that in Quebec, most of the moves occur in summer. 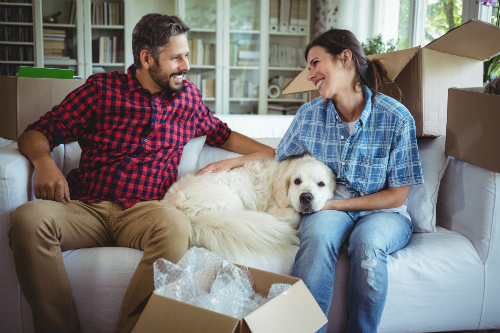 If you plan to move, take the time to read these 7 tips that will help to make this event as pleasant as possible for your doggy, kitty and you! In the past, tattooing was probably the only permanent method of identification for pets. However, fortunately, things have changed. It is now possible to identify your pet using a microchip that lets you know a little more about each microchipped animal. This information is necessary in order to find you, the owner, in case your pet runs away, gets loss or if they are stolen. The microchip is a very fast and safe way to find your pet because most of the veterinary clinics and shelters have devices (scanners) to scan the found animal. When scanned, the microchip will reveal the number associated with the animal. Then via the existing databases, we will be able to find out who owns the pet and contact the owner. As the warmer months approach, it's important to start protecting your pet and your home from fleas, ticks and mosquitoes. These disgusting parasites do not only cause itchiness for Fido, they can also transmit diseases such as Lyme disease or heartworms. Why buy in a veterinary boutique rather than in a pet store? 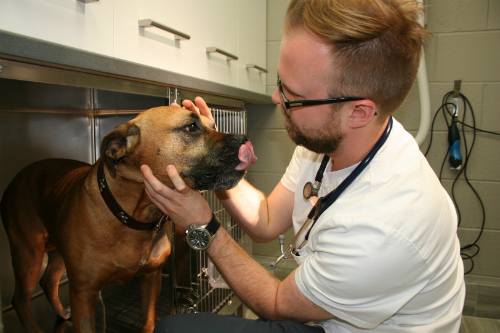 Victoria Veterinary Hospitals started adding veterinary boutiques directly in their hospitals. 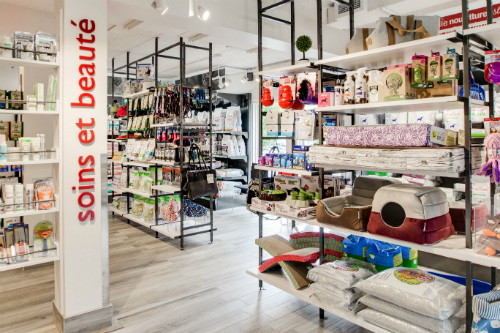 For nearly a year now, our St-Lambert branch has had its veterinary boutique and the second one will soon open in our Montreal location. 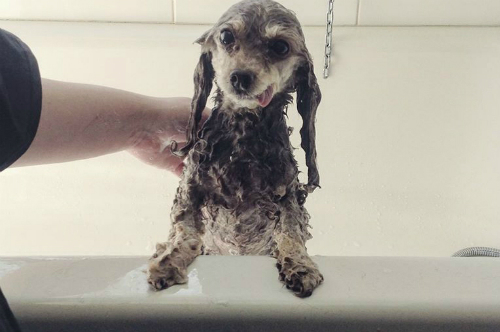 The main objective of these boutiques is to give you easy access to a team of animal health professionals that will better advise you for your pet’s overall well-being and answer any your questions precisely. It is a natural extension to our veterinary care services and will improve our overall pet care services offered to you and your pets. 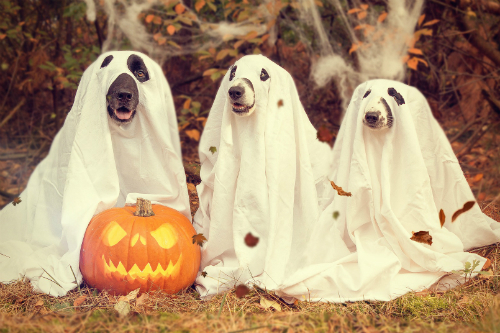 We judge that your pet's health is linked to nutrition with high quality, scientifically developed food, proper care and enrichment of your pet’s environment through entertaining activities and toys. Thus, we want to create a bond of trust between you, your pet and our team. 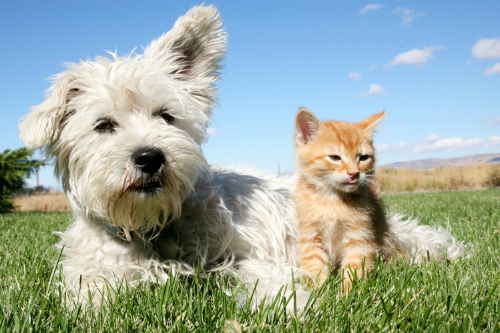 Pets are more and more present and important in Quebec households. Previously, the way to think about a dog was that it was simply a dog. While today, this same dog will be perceived as a full-fledged member of the family. We give them a place in the centre of our home and in our hearts as well. We are much more attached to our pets than in the past and the last moments spent with our four legged companions are not the easiest. 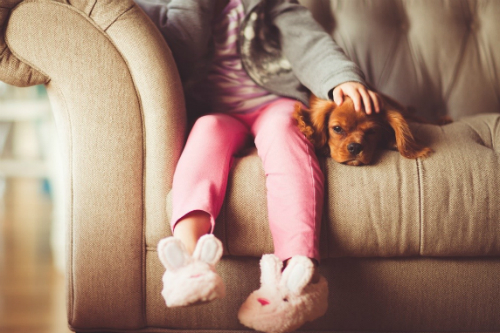 Pet insurance is for those who want to provide their pet with the best possible medical care with the least worry about the costs associated with it. The way it works is very simple. After your visit to a clinic or veterinary hospital, you simply submit your invoice along with the pet health insurance application form. You will then be reimbursed according to your selected coverage. 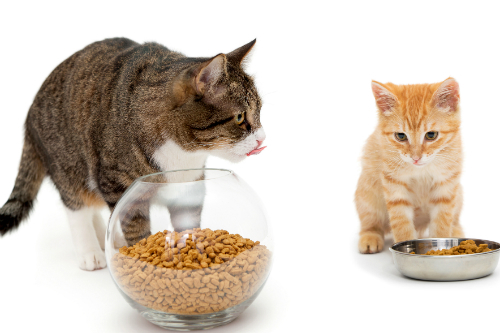 The way in which cats are fed is of great importance because it directly influences their health and longevity. 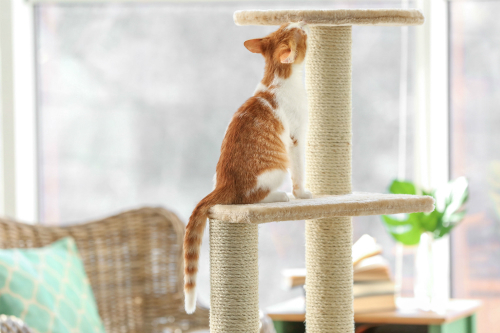 But how to make the right choice and find what is best for our cat, both in terms of taste and health? And once your choice is stopped on a type of diet, what are the serving portions and meal times to favour? Choosing the right food for your dog is a real challenge! How to properly feed your pet so that they are healthy? This is the question that many pet owners ask regularly. Animal diets are no longer used only to feed animals, but also to prevent health problems related to poor nutrition and must be adapted to the physical condition of each animal. Their needs are very different from ours and vary according to their size, age and lifestyle. 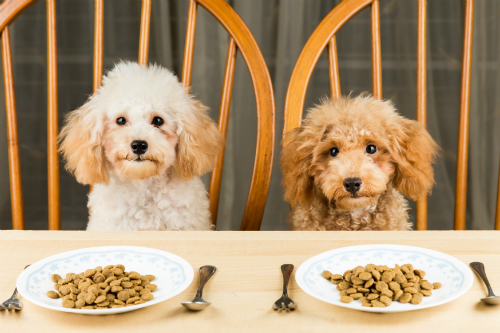 Between certain industrial diets recognized and created especially by veterinary doctors specializing in nutrition and dishes concocted at home, there is certainly a varied menu to be found for our pets. 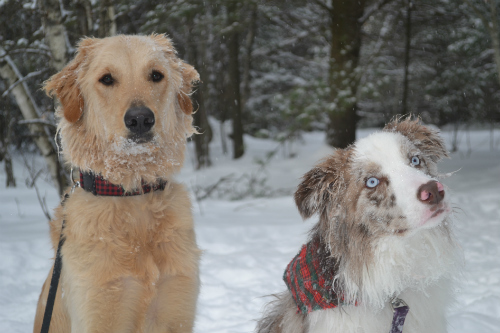 Is your pet well protected in winter? It’s no secret that as soon as the mercury begins to fall below the freezing point, it’s necessary to exercise caution to avoid frostbite. What about your pet? Despite their thick coat, animals are very sensitive to winter temperatures – it is therefore necessary to take extra precautions. To learn how to protect your pet during the cold season. 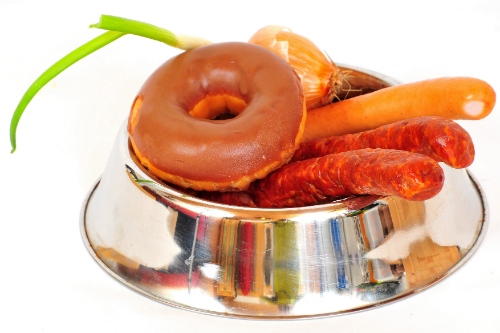 Did you know that certain common foods ingested by your dog or cat can cause them serious problems. At Victoria Veterinary Hospital, we are always trying to better educate our patients and their masters to prevent food poisoning in pets. Here's why it's best to be vigilant with certain toxic foods. 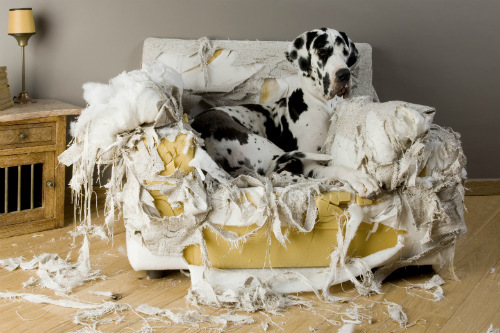 Does your dog take advantage of your absence to chew on your shoes, curtains or even some of your furniture? Know that all dogs have a great need to bite and chew, as this is part of their natural development. For some, however, this may be a symptom of a medical or behavioral problem. In this blog, we offer 5 tips to limit the unwanted chewing activity of your canine companion. 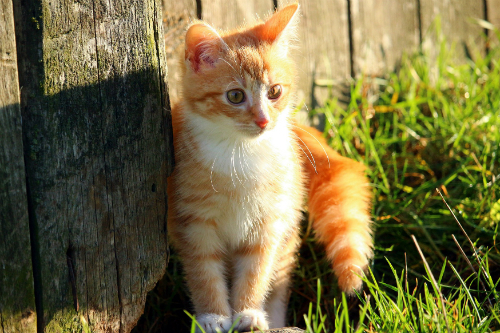 Spaying and neutering of Cats: is it necessary? 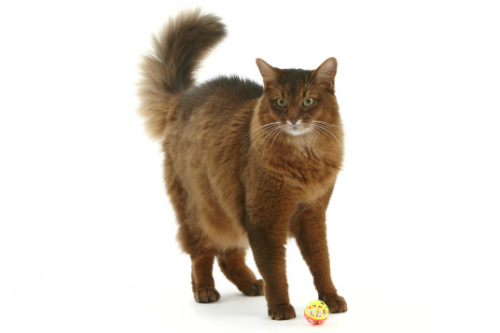 A cat reaches sexual maturity around the age of 5 to 8 months. This therefore means that from a young age they are able to reproduce. The majority of us have no desire to do cat breeding and we certainly do not want to add the burden that stray cats can cause. Spaying a cat - castration in the male (removal of the testicles) and sterilization of the female (removing the ovaries and uterus) - not only prevents unwanted pregnancies, but also limits the associated undesirable behaviors associates with sexual maturity and even reduces the risk of certain diseases. Victoria Veterinary Hospital offer comprehensive veterinary care including sterilization of your cat at our four locations in Montreal, Verdun and the South Shore - Greenfield Park, Saint- Hubert and Saint-Lambert. Whether your pet is a good swimmer or not, because in fact there are some dogs and cats that cannot swim, make sure to have the right life jacket for them. 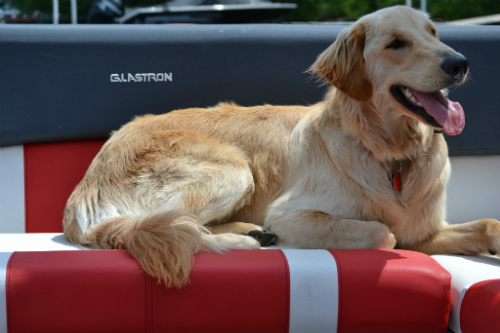 To choose the right life jacket, try it on your pet to ensure a perfect fit, ask our team for assistance as we have a few models available for your pets. Make sure your pet wears the vest in their regular environment before going on the water so they get used to wearing it. Flotation jackets for smaller size animals usually come with a handle that allows you to get them out of the water if necessary. For larger size animals, vests can be used as a flotation buoy if they become too tired to swim (as with children for that matter). Before the season, contact us for advice. 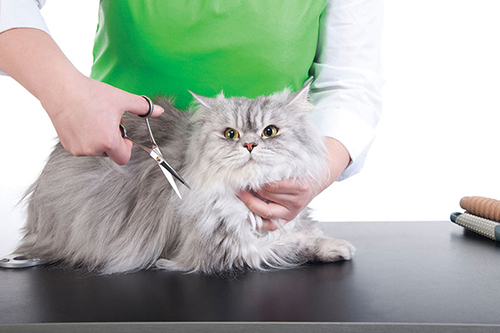 Why choose professional grooming from your pet's veterinary clinic? Choosing a groomer, it’s a matter of common sense! Many grooming salons with enviable reputation hire dedicated and talented groomers. However, you will notice that professional grooming services are now available in clinics and veterinary hospitals. At Hôpital vétérinaire Victoria, for example, in our Montreal, Verdun and the South Shore - Greenfield Park, Saint- Hubert and Saint-Lambert branches – we provide comprehensive veterinary care including grooming services. 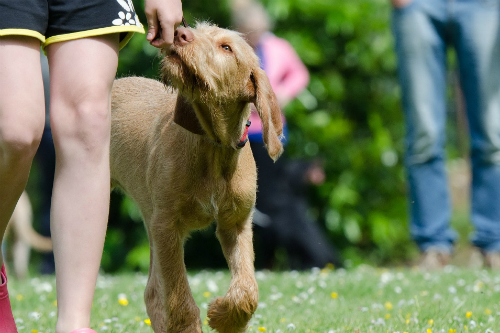 Canine behavior: why is it necessary to follow a behavioral class with your puppy? From birth, certain behaviors are acquired by a puppy. In fact, during the first three or four months of its life, it is particularly receptive to any form of education. You wonder if it is really necessary to take a class with your puppy? The answer is yes. At Hôpital vétérinaire Victoria, we encourage our customers to participate in a kindergarten class for puppies so they can make the best possible start with their new furry friend. Why take a kindergarten class with your puppy? Between the ages of 4 and16 weeks, the puppy goes through a vital period known as the socialization phase. It is during this period that he becomes familiar with his environment. Humans, sounds, smells, plants, other animals, indoors, outdoors, everything is to discover! 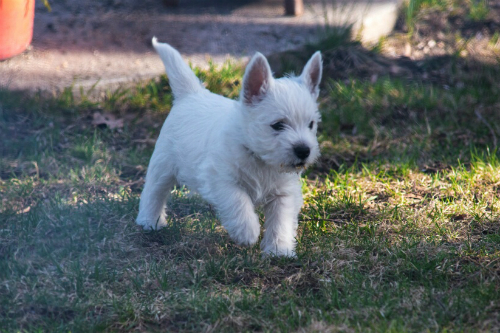 The socialization phase is both exciting and critical because within this period the puppy develops confidence and learns good behavior or, on the contrary, he develops unwanted behaviors and fears that will be difficult to eliminate. Did you know that it is estimated that more than three quarters of domestic animals aged 5 years and older suffer from dental diseases? At Hôpital vétérinaire Victoria we are well aware of the importance of caring for the teeth of your little furry companion. To learn more about your pet’s denta hygiene and teeth cleaning, a service offered in all 4 of our locations, read the following blog article. Just like us, pets develop plaque and tartar when their teeth are not brushed regularly. Unfortunately, too many people consider normal or insignificant that their dog or cat has teeth covered tartar or plaque (and bad breath to boost...). These people are totally wrong, because the proliferation of bacteria in your animal’s mouth can cause serious health problems. 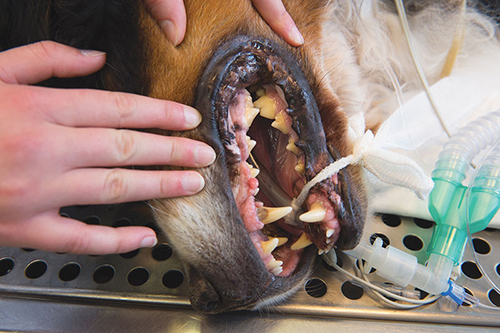 To prevent these, establish a dental hygiene routine (link needs to be translated https://www.hopitalveterinairevictoria.com/fr/les-soins-dentaires-a-prodiguer-pour-la-sante-de-votre-chien.html) approved by your veterinarian. Your veterinarian can advise you on the use of a toothbrush and toothpaste designed for your little friend. Why have a geriatric assessment for your pet? 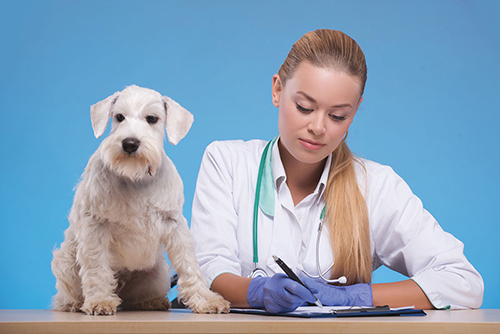 Today, just as with humans, pets are living longer and longer, thanks to caring masters that are in touch with the importance of conducting regular medical monitoring by a professional. At Hôpital Vétérinaire Victoria, we strongly recommend to our customers to establish geriatric assessments of their furry companion when he gets older. 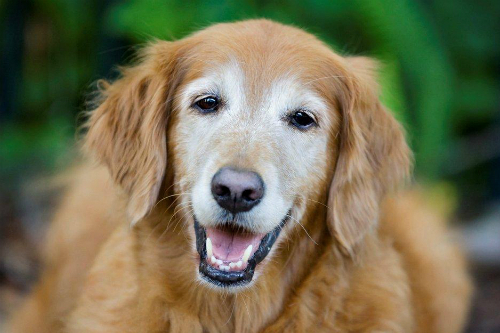 Continue reading to discover all the reasons to have a geriatric assessment done on your pet. Similar to human elderlies, aging animals tend to suffer more from various diseases than younger individuals. Furthermore, the health issues of older animals are surprisingly similar to those seen in humans. Does your dog have particularly bad breath? It could be a periodontal or gum disease caused by the accumulation of plaque and tartar. You can prevent disease in your pet by establishing an easy and enjoyable dental care routine. Here's how to do it. The best way to ensure your dog’s teeth clean and healthy is simple: you have to brush them. Brushing avoids the unpleasantness of bad breath and effectively prevents common oral diseases such as gingivitis and periodontitis. 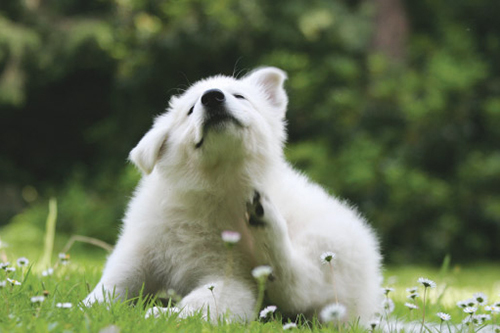 Does your dog suffer from itching? Your pooch scratches, chews and licks all the time? 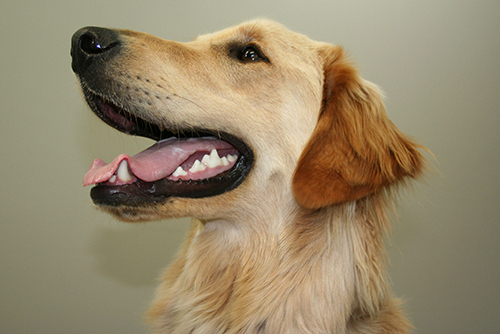 Canine itching is often a symptom of an allergy. But an allergy to what? There is the question. If you notice signs of intense itching, better consult your veterinarian. Your dog may be suffering from a food allergy, dermatitis connected to insect or flea bites or an atopy. Read on. 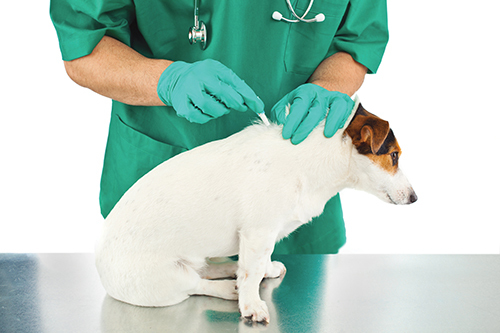 Only a veterinarian is able to make an accurate diagnosis about excessive itching. In dogs, the itching is usually caused by an allergy (more rarely, it can be a behavioral disorder). Did you know that mosquitoes and ticks can cause serious health problems for your pet? At Hôpital vétérinaire Victoria, we advocate prevention in the fight against parasitic diseases that can affect your dog or cat. You want to protect your pet and limit the transmission of these diseases? A mosquito that bites the infected animal ingests the microfilariae that will then take two to three weeks to become infectious larvae. When the mosquito bites another animal, the larvae are transmitted and the spreading of the disease continues.